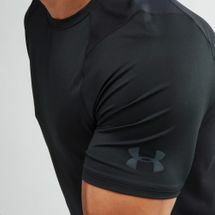 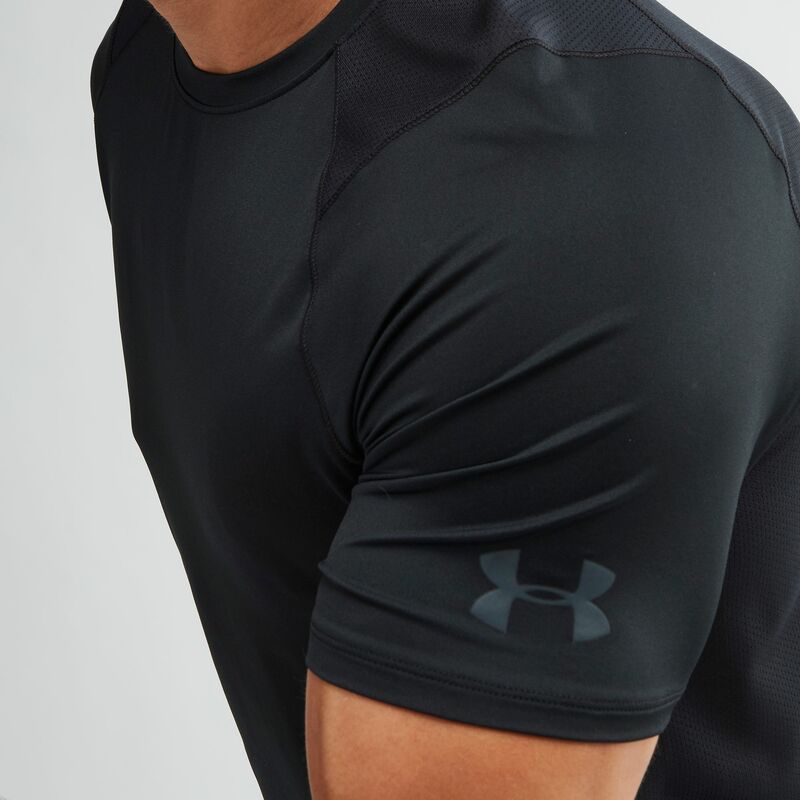 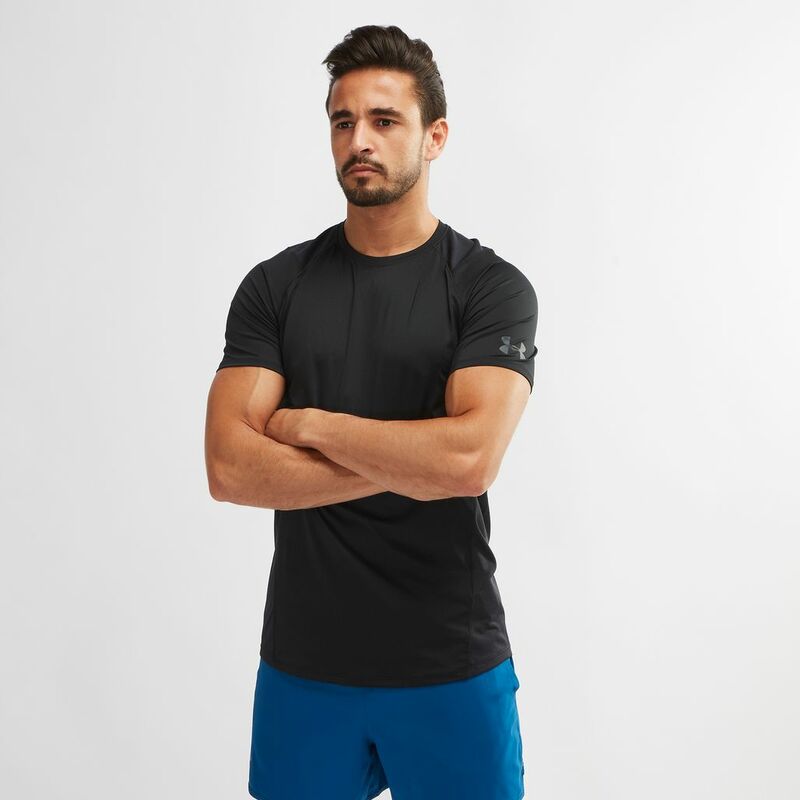 Your training starts with the right gear, be equipped with the Under Armour Raid 2.0 T-Shirt for men. This short-sleeved tee is made with ultra-soft and smooth HeatGear fabric for supreme comfort. 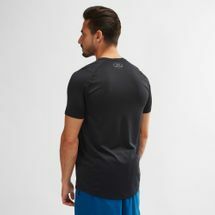 The stretch factor helps with multi-directional mobility and the mesh panels on the back and underarm provide strategic ventilation.